more than 300 days a year! Since 1934, the Aero Club in Catania teaches to fly: an exciting experience, available to anyone, which could also become your profession. We professionally take care of our aircraft. The maintenance company is certified according to EASA PART-145. 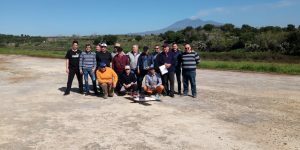 Catania Aero Club is certified for continual airworthiness management with privilege extension and certified ARC renewal. Catania Aero Club has a suitable and efficient fleet of airplanes and simulators, which guarantees the best levels of instruction at an affordable cost. For tomorrow’s drivers we want the best level of education, our instructors are all experts with qualified experience. 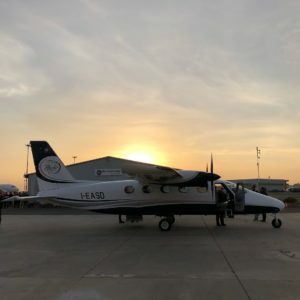 The TEA exam is the certification of English language knowledge in accordance with ICAO and EASA PART-FCL requirements, a certification is coupled with radiotelephony license. You can tale TEA test at our headquarters in Catania. For two years now, EASA has introduced the “Introductive Flights” according to Regulation (EU) No. 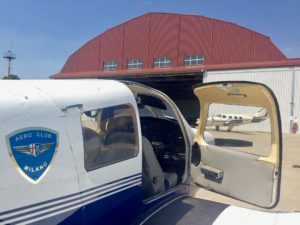 379/2014 for ATO Schools certified, allowing also those who want to experience the fascination of flying, to test it alongside an experienced pilot, without the need to be a pilot or to be enrolled in a Flight School. Thanks to our fleet, we provide a complete service of introductive flights to admire from above our wonderful land. Change perspective, fly with us! 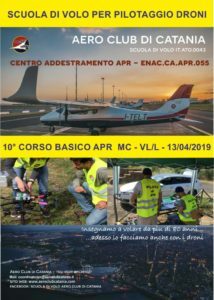 Catania Aero Club is in the final stage of certification of the Remote Pilot Licensing (SAPR) or more commonly referred to as “Drone Pilot”, the theoretical courses will be held in our classroom at Catania Fontanarossa Airport, while the practical course in Valcorrente (CT), with an aviosurface dedicated to aircraft modelling. 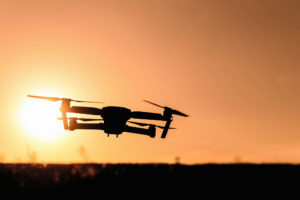 Will you find more about aircraft modelling and drone? Click below! Keep following us for future news about start of courses! Catania Aero Club, with its Flight School, was founded in 1934 and has been headquartered at the International Airport of Catania-Fontanarossa, Sicily, in the center of the Mediterranean, a meeting place for cultures. Sicily is also the land of Myth; getting acquainted from the sky with his natural, historical and archaeological treasures, the coasts and the sea, its colors, is to live an extraordinary experience. P2012 Traveler in visita al nostro Aero Club! Il CEO di Tecnam Ing.Paolo Pascale insieme ad alcuni collaboratori a bordo del nuovissimo P2012 Traveler nel nostro Aero Club! Do you have any doubts or simply want to search any information? Contact us and we will reply within 24h! © 2019 Aero Club Catania.